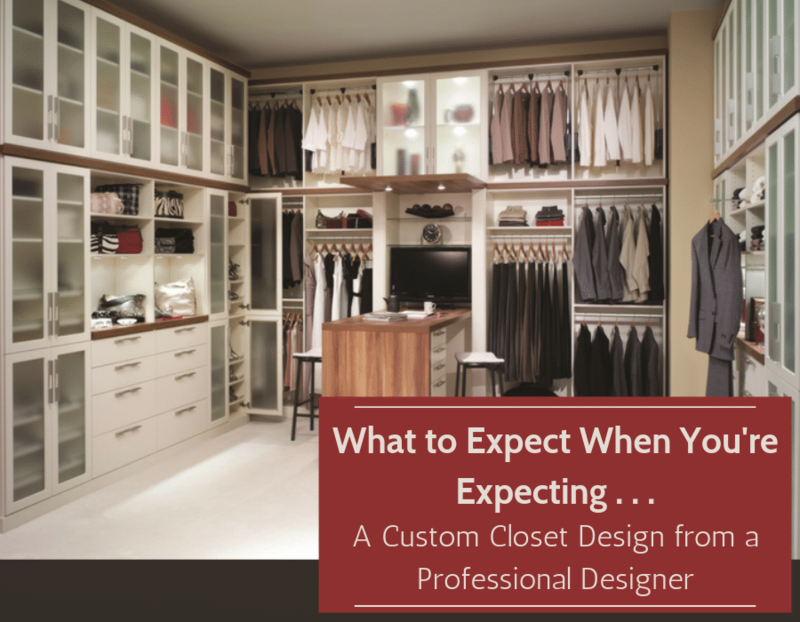 How many custom closets have you designed in your life? 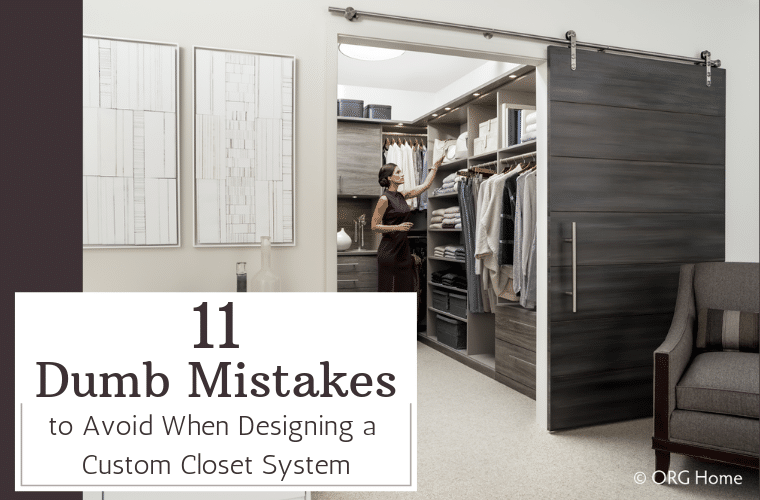 How many custom closets has your builder or remodeler designed in the history of their business? If your answer to these questions is zero, nada, none, nient – you’re not alone (no matter what language you say it in). 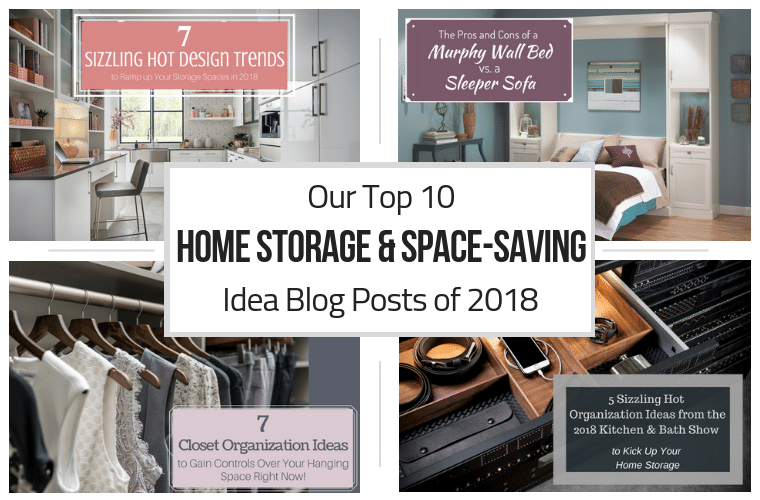 Closet design is a niche business. 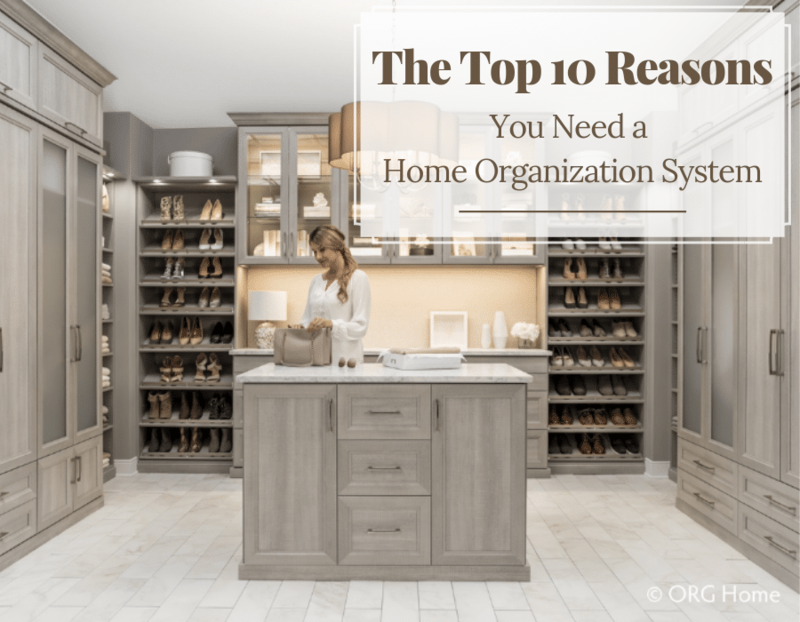 It’s not something the average homeowner (or production builder or remodeler) does daily (or ever). Thank you for reading my blog Professionally Organized in 2018. Your support generated double the traffic over last year. 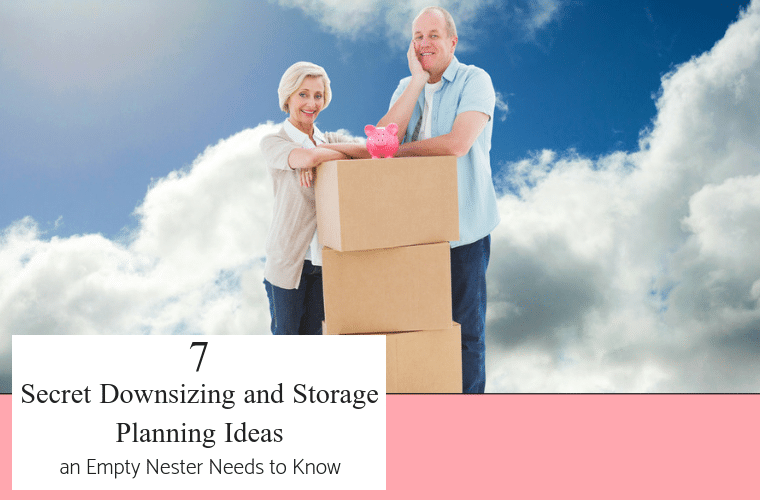 The popularity of these articles are multiplying faster than individual socks you can’t find a matching pair for (I bet you’re familiar with this laundry dilemma). You love your shoes (and so do I). 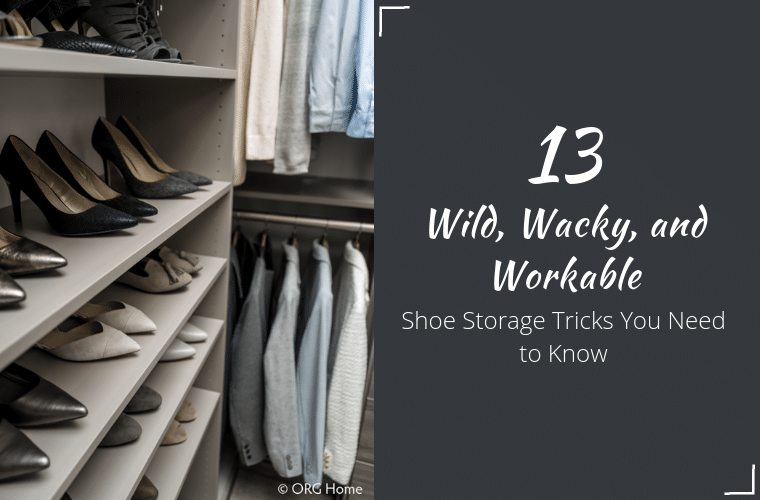 It’s estimated in 2018 the average woman has 30 pairs of shoes and the average guy weighs in at 12 pairs. This shoe/boot/sneaker obsession has reached such epic proportions I recently noticed a guy at my local mall whose entire business was shining sneakers (hey, marketing gurus out there – how’s that for a niche business? ).